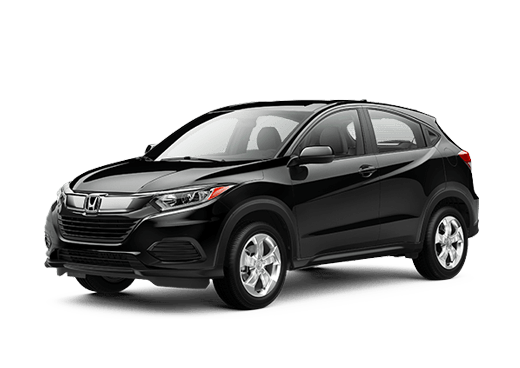 Vehicle buyers often like compact cars because they are affordable, but they can come with a host of challenges, like underpowered engines or substandard features. 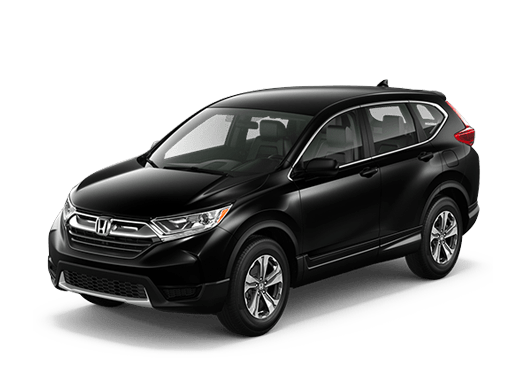 Fortunately, with the 2017 Honda Civic in Oklahoma City OK, car shoppers don't need to make compromises on technology and driving fun to secure a reliable and affordable vehicle. 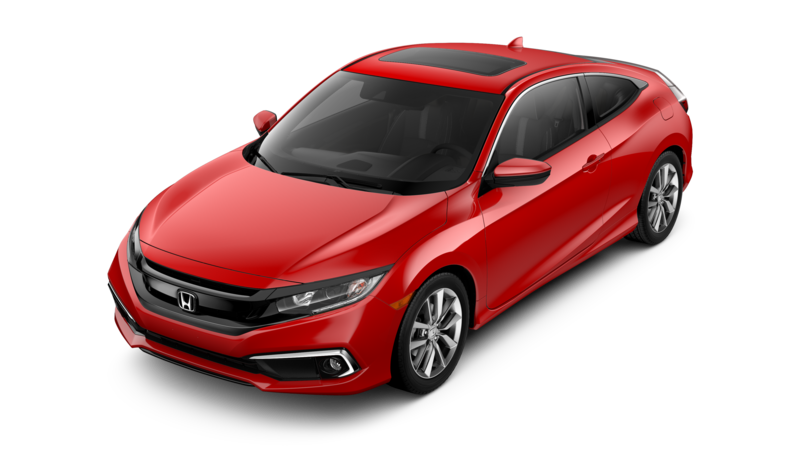 The 2017 Honda Civic is available in sedan, coupe, or hatchback body styles that can offer drivers combinations of features and space that can meet different needs. The 2017 Honda Civic hits all the right notes both for individual commuters and small families looking for a practical vehicle for the day to day. 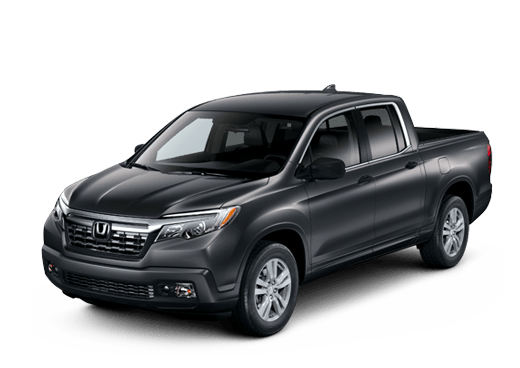 It offers fuel efficiency that can save owners money at the pump when compared to some other vehicles, and technology advantages that mean more fun and safety on the road. It is also engaging to drive, from the base LX trim all the way up to the advanced Touring coupe or sedan model. Safety features and infotainment options also add value to this compact vehicle. In addition to high-value standard safety features like a rearview camera, the Honda Sensing package is available on most trims of the 2017 Honda Civic. 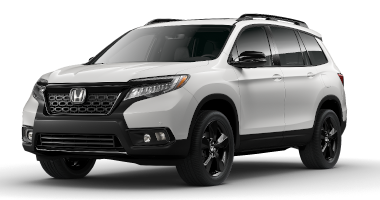 This package includes adaptive cruise control, lane departure warnings and intervention, and forward collision warnings with automatic emergency braking. A five-inch central display is standard on the 2017 Honda Civic. A more advanced seven-inch touchscreen interface is available on upper trims which also integrates satellite radio, Pandora compatibility, and smartphone integration via HondaLink and the Apple CarPlay, and Android Auto apps. No matter the body style, the 2017 Honda Civic offers impressive space for luggage behind the rear seats. The sedan offers an impressive 15.1 cubic feet in the trunk, while the coupe offers 12.1 cubic feet. The hatchback beats them all with 25.7 cubic feet behind the rear seats and more than 46 with them folded. The 2017 Honda Civic in Oklahoma City OK comes with a variety of four-cylinder engines, depending on the trim level chosen. There are two different engines available with the sedan and coupe body styles and a single engine option with the hatchback. 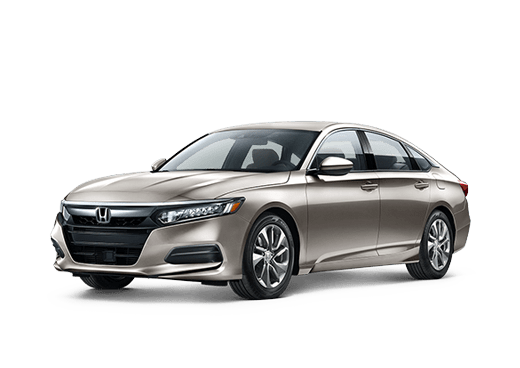 The standard engine for the coupe and sedan is a 2.0-liter four-cylinder paired to either a six-speed manual transmission, or a continuously variable transmission. This powertrain offers 158 horsepower and 138 pound-feet of torque. Available on all body styles, but standard on the 2017 Honda Civic hatchback is a 1.5-liter turbocharged four-cylinder. Depending on the trim and the transmission, this engine offers between 174 and 180 horsepower and 162 to 177 pound-feet of torque. No matter what trim or powertrain combination you choose, the 2017 Honda Civic offers fun and confident driving for the individual or the family. 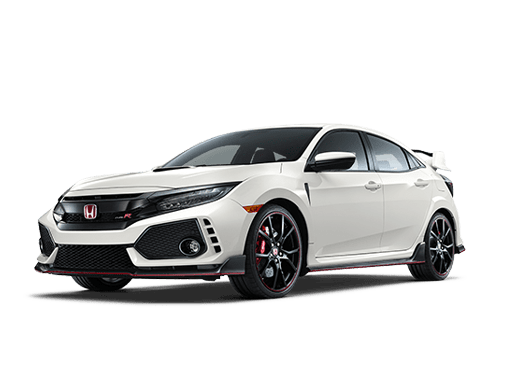 For more information on the 2017 Honda Civic, or to test drive one today at Battison Honda, fill out form on this page or contact a member of our sales team.